With the advancement of technology, modern day cars incorporate a large number of features that require the use of a computer. But, just like any computer you may have at home, the one in your car may sometimes decide to act up, and when that happens, you will need an expert to get it working correctly once again. Aside from random malfunctions, computers require software updates to enhance performance and reduce emissions, as well as increase fuel economy or accept replacement parts. When a car’s check engine light comes on, the computer must be used to determine the problem, as well as to keep track of the behavior of the vehicle itself. We can reprogram your car computer so it will work with brand new remotes or fobs. This is a great option if your keys were lost or stolen. Car computer reprogramming, also known as “flashing” is a process which erases the old ECMs (engine control modules) of your vehicle and installs the most up to date software available from the manufacturer. In order to achieve this, a special device, known as a scanner, is connected to the diagnostic port of the vehicle. This port is normally found inside the car, under the steering wheel. Once the connection has been carried out successfully, the old programs are erased and replaced with the new ones. Doing this correctly ensures your vehicle runs more efficiently, saving you money in the long run, which is why investing in the process, at the hands of the right expert, is a good idea. Mobile locksmith service means that no matter where you are, when it comes to car computer reprogramming, we will always provide the most professional and cost-effective service, and we have the certification and insurance to back up our claim. 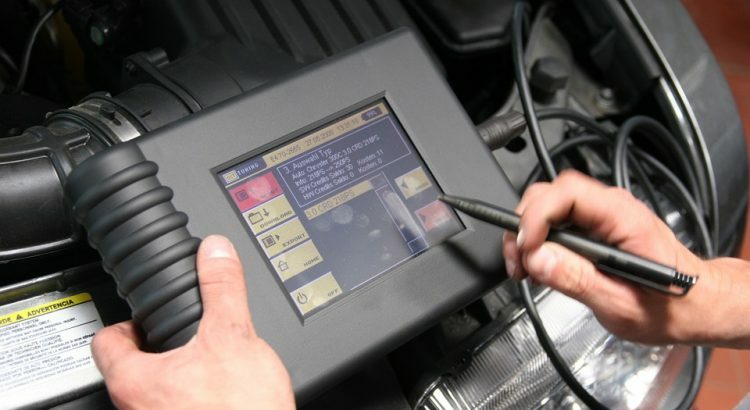 We understand how difficult it is to have issues with your car’s computer, or how nerve-wracking it can be to see the check engine light up on your dashboard, and while most times it may just be a random error, it’s always best to keep your car’s computer up to date to ensure you don’t end up having to face costly repairs. We also know that these days, saving money without sacrificing the quality of service is the best way to go, which is why we offer honest and competitive pricing in the Wichita, KS area. So remember, when you are in need of car computer reprogramming services, Quality Key Locksmithing will get the job right the first time and every time!